Brad Brewer is the new Executive Director at Melbourne Main Street, a company that exists for the main purpose of facilitating the growth and health of Downtown Melbourne, FL. Melbourne Main Street is part of the Florida Main Street program and advocates for a 4 point approach to revitalize Downtowns including organization, promotion, design and economic restructuring. The program is assisting in preserving our Florida History and enhancing Florida Downtowns including our own Historic Downtown Melbourne. Brad Brewer is the Executive Director at Melbourne Main Street, a company that exists for the main purpose of facilitating the growth and health of Downtown Melbourne, FL. In episode 07 of Real Estate Ink with Mark & Lisa we find ourselves once again having a vibrant discussions around the growing vitality and future health of our Downtown Melbourne area. 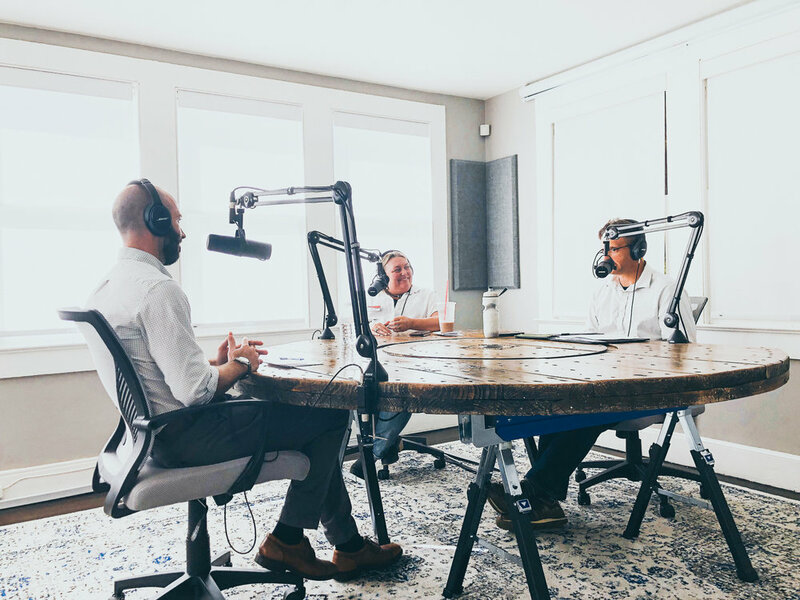 We have talked with builders, investors, Vice Mayor's and in this episode we get to hear from Brad, a man who's full time job now consists of creating and curating this beautiful area that XV XIII Network and Real Estate Ink call home. 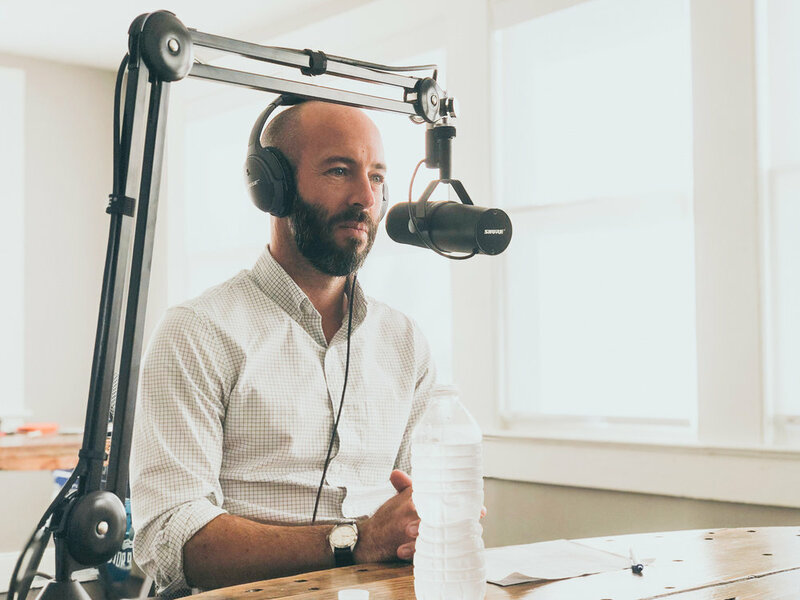 Listen in as Brad shares his view on the importance of keeping our Downtown vibrant and active to rejuvenate our communities. The diversity and character of our local charming shoppes, restaurants and local businesses in Downtown Melbourne are the gateway to bringing our communities together in one vibrant hub.